As soon as the U.S. announced they will be easing the restrictions on travel to Cuba in December 2014, I knew it was time to take a trip to the Island. A few months later, late April, I hopped on a plane bound for La Havana. It was important to explore the island nation before any changes - caused by its new relationship with the U.S. - could happen. I traveled alone with my inexistent Spanish language skills. My main goal was to meet with the local population and listen to their stories. Surprisingly, many of them were speaking English and French which made our communication much easier. 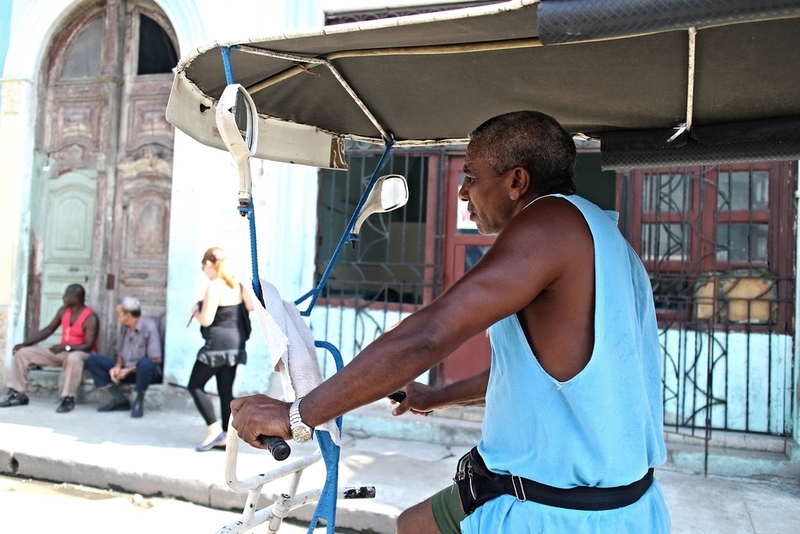 After years of embargo and political isolation, Cubans are still suffering from a poor economy. In addition, the country is deeply indebted. The current socialist regime has created an economy largely run through state-owned companies and firms managed by the political and military elite. Yet, Cubans praise their government for the free access to education and healthcare although teachers and doctors earn very low income. A normalization of political relations with the U.S. could help Cuba's growth by attracting substantial investment in its tourism activities, offshore oil and agricultural sectors. Not to mention cigars, of course.